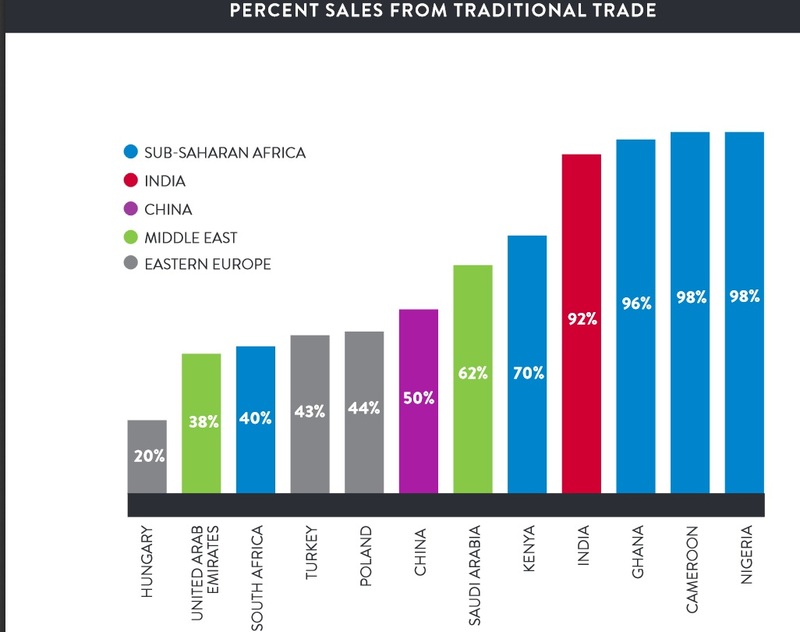 This chart from that Neilson retail study on sales of Fast Moving Consumer Goods (FMCG) shows how Kenya’s retail sector is significantly more formalized than India’s. Given their decades of experience with their vast, informal markets, is it any wonder that India’s consumer brands find the East African market an attractive proposition? Their visibility in the marketplace was already being noted more than 7 years ago and this gives rise to some interesting questions even as the Western world is only now waking up to the opportunities. In large part, Godrej’s success can be attributed to its measured, localized approach. While it imports synthetic fibers and henna leaf powder from India and Asia, the company uses those materials to mix its colorants and weave its extensions in Africa and markets its products under African brand names that cater to specifically to African consumers. Similarities between the Indian and African business climates have helped as well. Godrej’s experiences in fragmented markets and with middle-income consumers have no doubt proved critical to the company’s impressive performance on the African continent. Back when India’s markets first liberalized, I was a wee fish in the large domestic pond of advertising and marketing. Numerous global brands rushed in to this untapped market with its erstwhile burgeoning middle class, not dissimilar to what is currently going on across Africa. Many were surprised out of their complacent imported market entry strategies by the entrenched domestic incumbents refusal to give way to global leaders in soaps and cornflakes. Price wars and sachet games ensued. Two decades later, we find new product categories and evolving consumer tastes but ye good olde brands still standing. 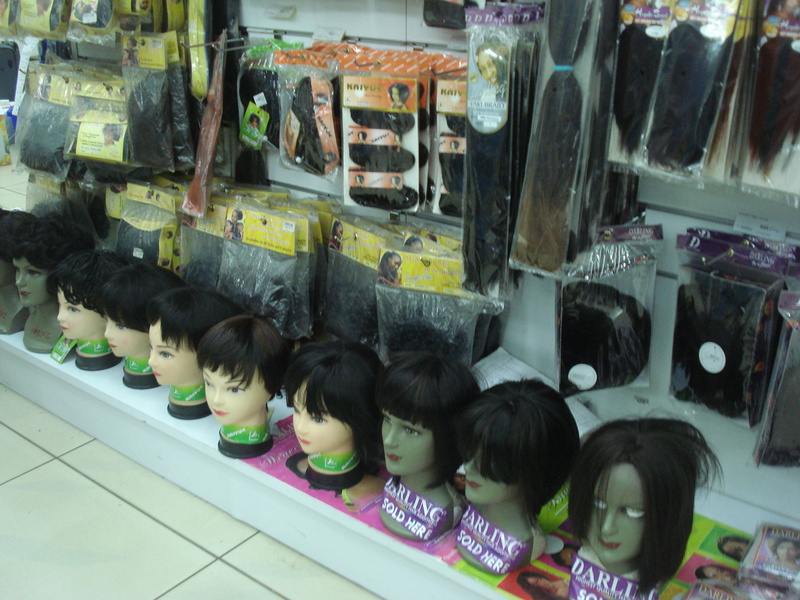 What will happen across the traditional trade segment in East Africa?